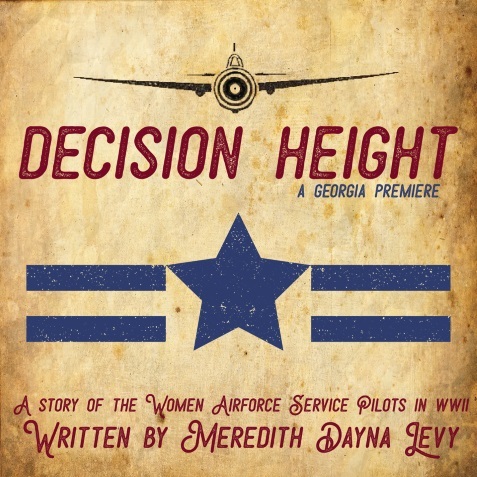 Winner of the 2013 Kennedy Center American College Theatre Festival, "Decision Height" is a story about friendship and the complex yet essential role of women in wartime. Virginia Hascall leaves her home and fiancée to become a WASP and do her part to help defeat the Axis powers in WWII. Through triumph and tragedy, she and her sisters in flight suits learn as much about themselves as they do about piloting. 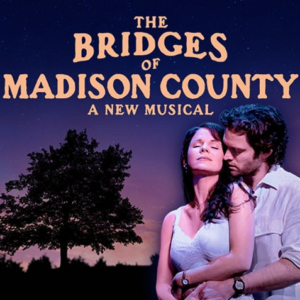 As the war rages, the women form a sisterhood that cannot be broken; and Virginia faces a decision that will change her life forever. Decision Height offers a look into an underrecognized subset of American heroes and adds her story to history.